- Boost Your Vocabulary in Limited Time & Score Up to Maximum. - Powerful Key Tricks in ENGLISH as well as Hindi. - Meaning & Root words, Everyday Used Words more than 10000+ Words. 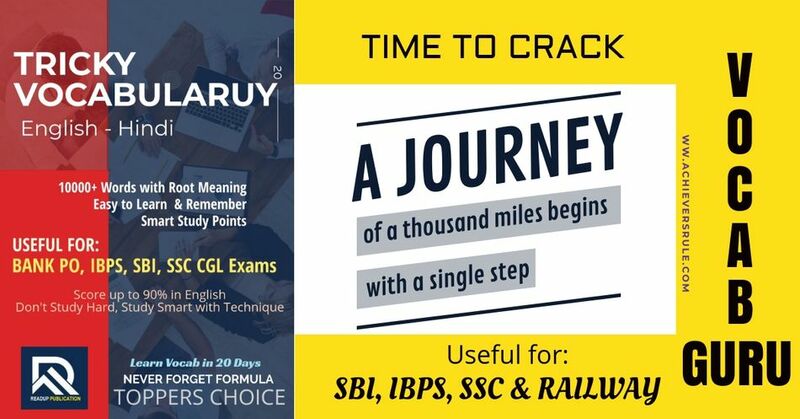 - Cool Tips & Tricks to Improve Your Vocab for IBPS, SBI, SSC, IB, RBI, NDA Exams. - 10000+ Vocabulary Words with Tricky Keys. 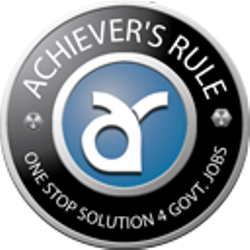 - Covered Previous Years Questions from SBI, IBPS, SSC Exams. - Easy to Remember & Applicable for competitive exams. - Easily Score in Vocabulary as well as Built your Vocab in Limited Time Span. - BEST Useful Books by Toppers Choice. - Useful for: IBPS, SBI, SSC, IB, RBI, NDA Exams. - Words are given with example sentences. - English to Hindi with Key Points. - 5-7 Business Days depends on the Courier Partner. To get Complete Details Please Read the Description thoroughly. STEP 1: Make payment by clicking “Buy Now” button. STEP 2: After successful payment you will get confirmation e-mail in your registered e-mail id instantly. STEP 3: Wait for official e-mail confirmation from our official email-id against your Order. STEP 4: You will get Tracking Details against your Booking. Once you received the Tracking Details in your e-mail, You can directly track in official website of the respective courier Partner. STEP 5: You will get Tracking ID in 0-5 Business days after Successful Payment.